1.0.1 When is Chinese New Year celebrated? 1.2 Start Learning Chinese Characters Today! 1.2.1 Sign up our free trial to learn Mandarin and download the Chinese App for more Chinese language materials and to learn Mandarin online. This holiday is the time for all children to have fun and a time to learn a little bit about Chinese history and tradition. It is probably the only time kids have the opportunity to see a lot of dragon dances, feast, lantern festival, and firecrackers. It is celebrated every year in late January or early February depending on the year. The holiday is referred to as spring festival because this is when winter ends and the time spring begins. It has no fixed date; instead, it is celebrated according to the lunar calendar. The lunar calendar is typically based on the time the moor goes around the earth. 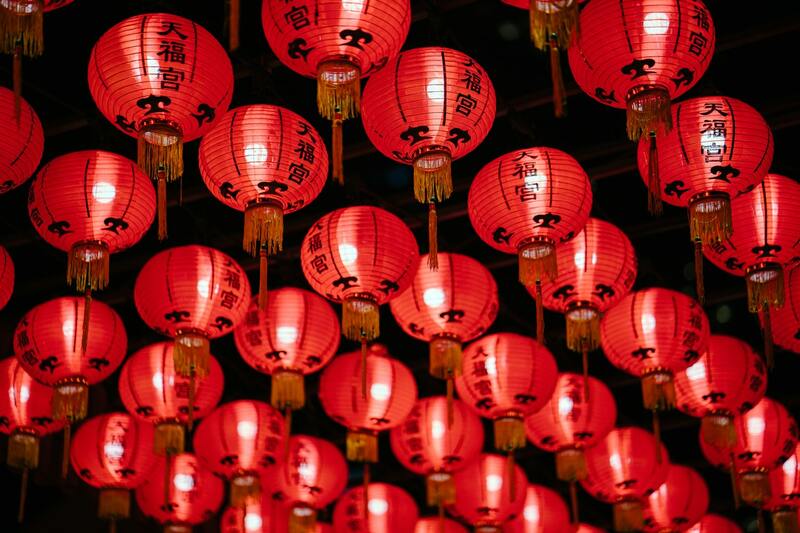 The Chinese New Year 2018 began on February 16 and continued for 15 days. In the Chinese calendar years, this date corresponds year 4715. Kids should know why people celebrate Chinese New Year. This is an important public holiday not just in China, but also in South Korea, Vietnam, Indonesia, Singapore, Malaysia, and Taiwan. The holiday has been celebrated for more than four thousand years, mainly to commemorate the earth coming back to life. 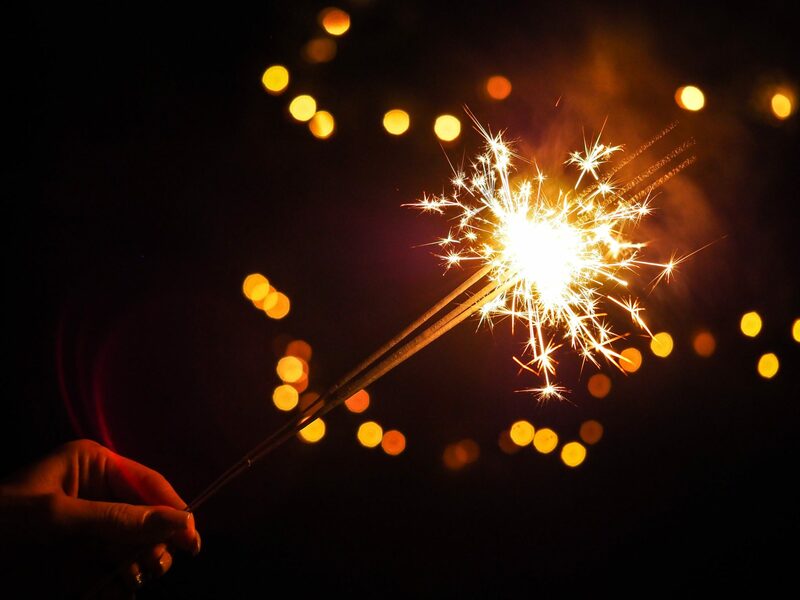 During the festivities, the ancestors are honored, and ceremonies are held so that people can come together to welcome the new years with wishes that it will bring good luck, fortune, wealth, prosperity as well as happiness. Chinese New Year for kids means a happy reunion, family and friends, and time to enjoy creating colorful crafts and games. Preparation; It all starts with preparation done long before the big day. This involves house cleaning, paying respect to ancestors, making decoration and preparing the feast. Mandarin tree; No Christmas tree like the one in the west, instead, Chinese decorate their house with Mandarin trees, which represent good luck. Red envelope: Chinese New Year for Kids is all about fun, but there is no Santa Claus. Parents have to get lucky and shiny red envelopes with money. Dragon Parade: In Chinese New Year, you will see a lot of parade dance. It is believed that these dances bring luck and prosperity at the beginning of the year. Chinese Lion Dance: The dragon parade is performed together with lion dance; it includes ten dancers and two lion dancers. Firecrackers: During this celebration, a lot of people lights firecrackers. The loud noise produced by the crackers is believed to ward off evil spirits. Please note that in Hong Kong real firecrackers have been banned. A new look: The brutal fact for parents is that the celebration will demand them to spend a little for kids to enjoy. Chinese New Year for Kids means a new look; this means new dressing to show around with pride on this big day. Making a lantern: lantern comes in different shapes, colors, and sizes, but the most common one is red and gold color balloon lantern. Making Origami: Origami is one of the most common Chinese New Year kids crafts. Learn how to make an origami Chinese New Year and contest with other kids which one can jump the furthest. Make snakes and dragons: You can quickly learn how to make snake mobile, springy snake or thumbprint snake or dragon. Play charades: charade is one of the most popular Chinese New Year games. Kids choose the animal from a list and will then act it out while other guesses what animal is being acted. Puzzle games: Puzzles are another great way kid can have fun as they celebrate Chinese New Year. Every year starts with a new Animal, so many places sell Zodiac animal themes products, like the new year pictures, animal paper cutting, red envelops and animal toys. Children can select the one that matched their Zodiac signs. 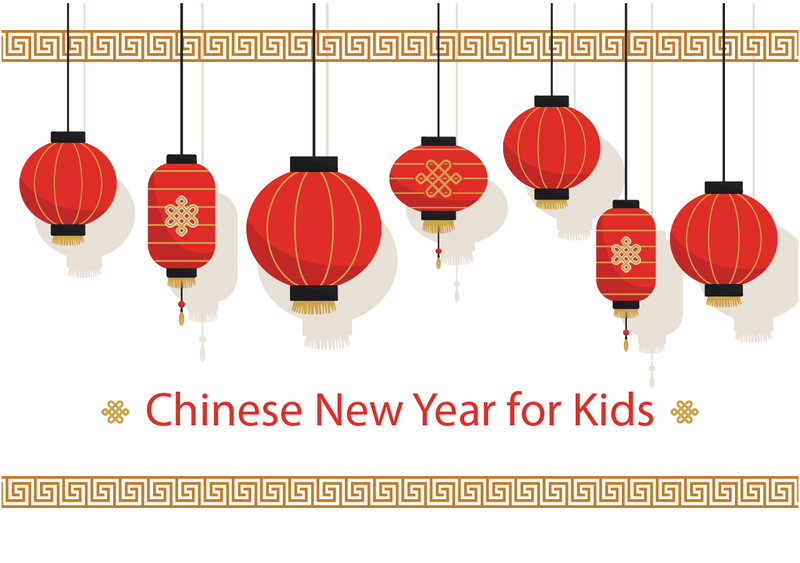 Chinese New Year for kids is all about fun, but you can hold fun knowledge for them. To shows children how to use the Chinese calendar and to get them involved in fun activities, schools can use an online platform to help children study with their PC and mobile. Tutormandarin.net is one of the most rated platforms for virtual learning. All you need to do is submit your lesson, and the rest will be taken care of for you. This entry was posted in Chinese Language Learning, Kids Chinese and tagged chinese new year kids activities, Chinese traditions, kids chinese. Bookmark the permalink.